Yowza!! 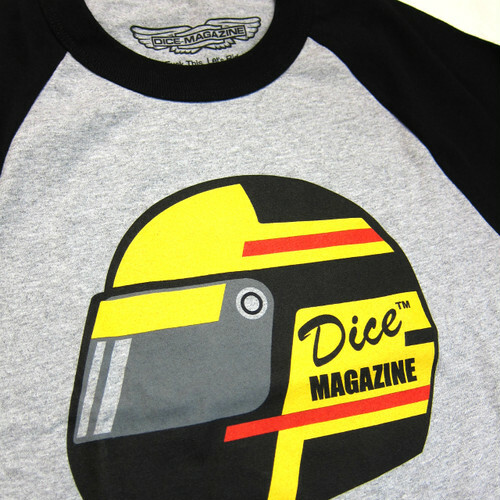 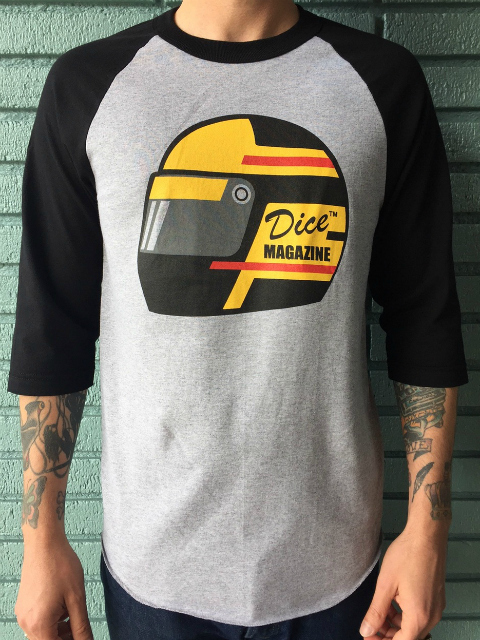 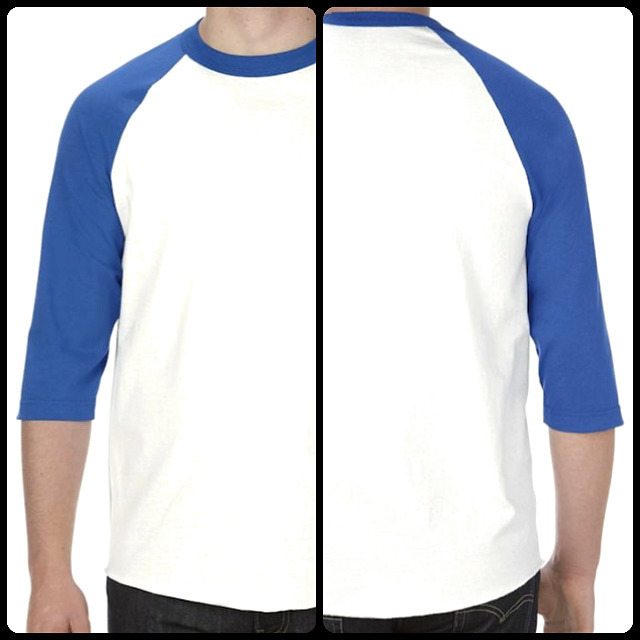 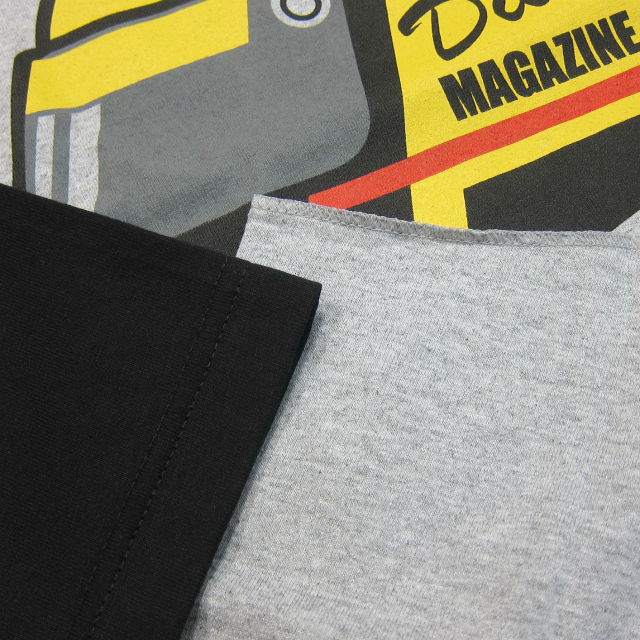 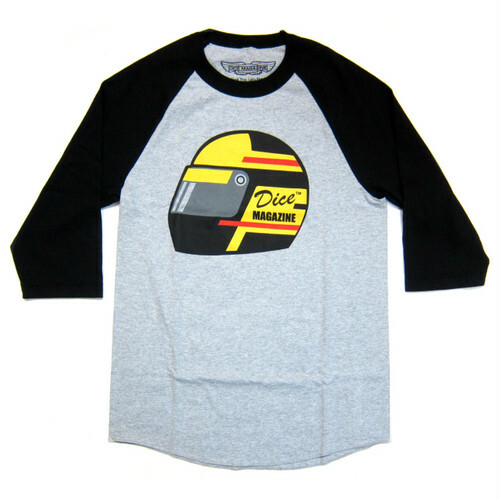 New DicE 3/4 sleeve raglan jersey, with a heather grey body and black sleeves! 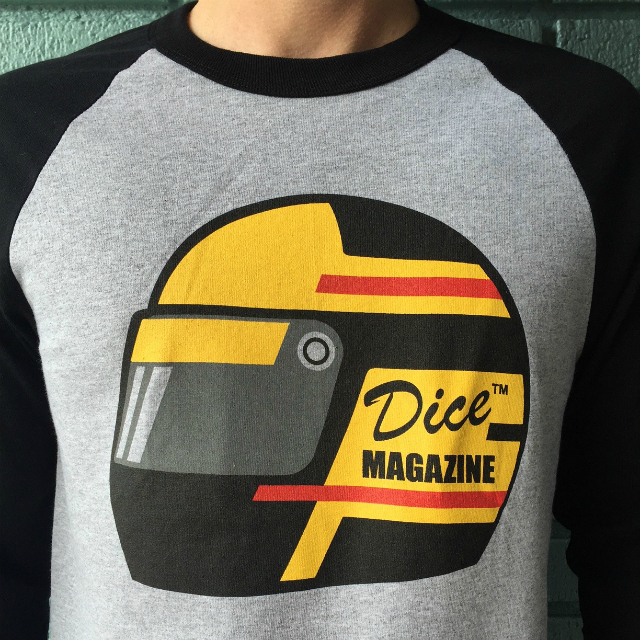 This shirt is totally unisexual too which is nice. If you're a bloke, we guarantee you will pull all the birds, and if you're a bird, we guarantee you will get the knob.